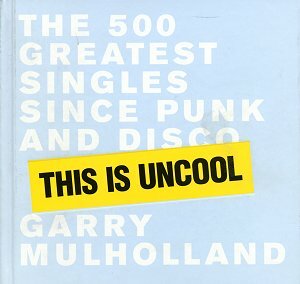 A provocative, outspoken, irreverent homage to the pop single, This Is Uncool is a list of the 500 most important singles from the last 25 years of music (up to 2000). Plus - Fear Of Music, the sequel of 261 albums chosen with total prejudice by music writer Garry Mulholland. Many thanks to Steve Parker [animaofscience@yahoo.com] for this list. 246. Nelson Mandela - The Special A.K.A.